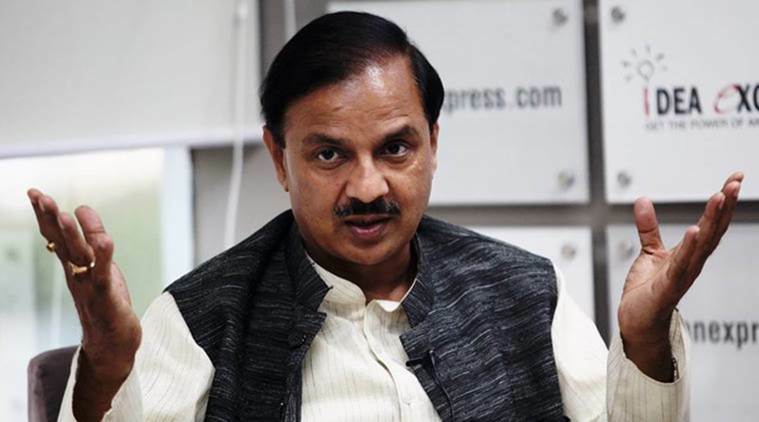 Sharma, who visited Vatsalyagram in Vrindavan, also said the Samajwadi Party would eventually split into two groups, one led by Chief Minister Akhilesh Yadav and the other by his uncle Shivpal Yadav. “Such a split between the ‘chacha-bhateeja’ would be good for the BJP,” he said, adding that Akhilesh was only “tolerating” Shivpal because of his father Mulayam Singh Yadav. Attacking BSP chief Mayawati, Sharma said she is an epitome of corruption and would eventually go to jail. Only the BJP can provide a clean government, he added.